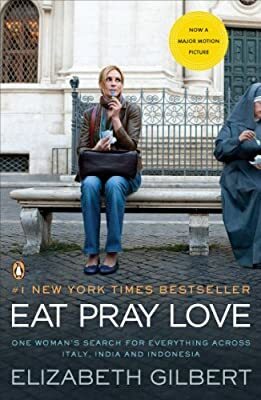 Description: In her early thirties, Elizabeth Gilbert had everything a modern American woman was supposed to want-husband, country home, successful career- but instead of feeling happy and fulfilled, she felt consumed by panic and confusion. This wise and rapturous book is the story of how she left behind all these outward marks of success, and of what she found in their place. Following a divorce and a crushing depression, Gilbert set out to examine three different aspects of her nature, set against the backdrop of three different cultures; pleasure in Italy, devotion in India, and on the Indonesian island of Bali, a balance between worldly enjoyment and divine transcendence.